Still undecided on where your great summer escape will be to this year? Consider jetting off to one of these eight destinations, which offer more than a few draws—hot new hotels, world-class events, stellar food, incredible weather—to make it worth your while. Just don't delay: this summer is the time to go. 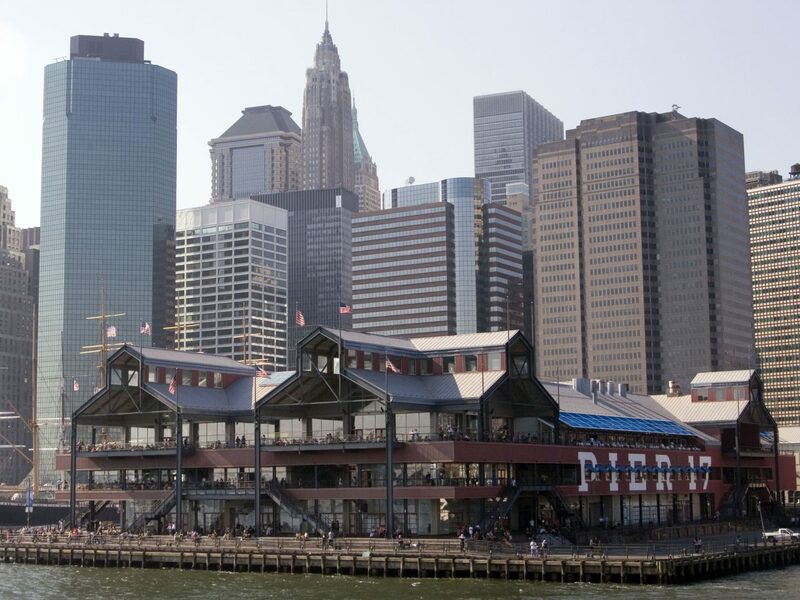 Even if you’re already from NYC, it’s worth sticking around this summer to experience what's new. 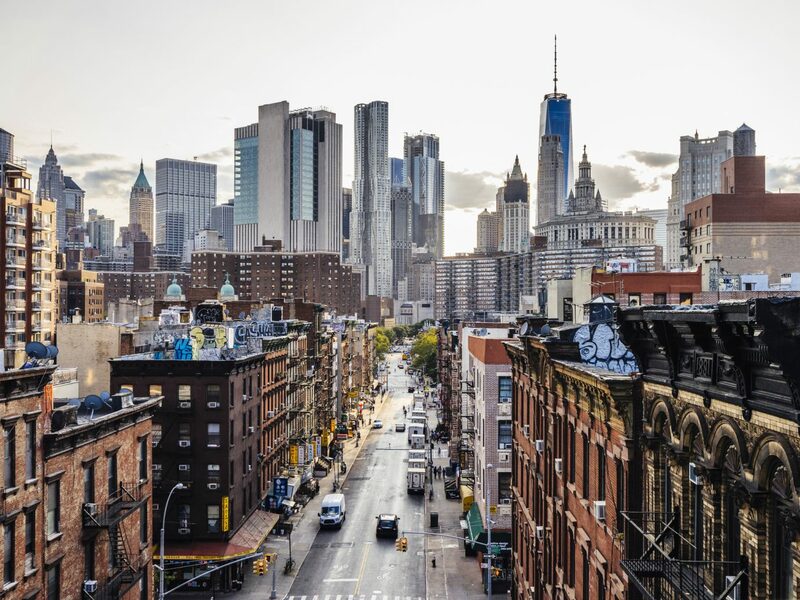 The year is already proving to be a banner one for Manhattan—particularly its less-loved corners, Times Square and the rail yards behind Penn Station, which, for the first time, are becoming the “it” places to be. 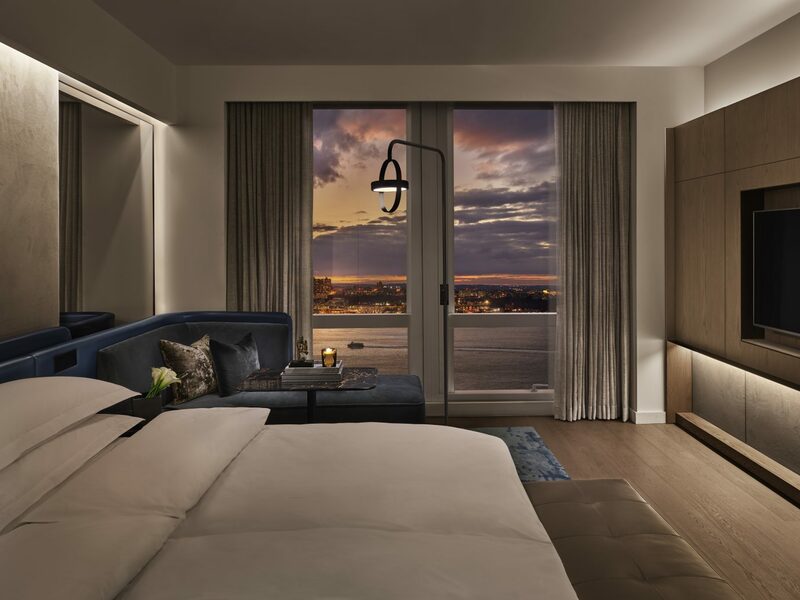 First up was Ian Schrager’s cooler-than-cool Times Square EDITION hotel—a sophisticated oasis in the middle of Midtown’s flashing lights and traffic-clogged avenues—followed closely by the game-changing debut of Hudson Yards, a $25 billion building complex built over the LIRR train tracks involving malls, restaurants, a public park, a performance and exhibition space called The Shed, and a futuristic, climbable sculpture known simply as “Vessel.” After digging into new bites from David Chang, Thomas Keller, and José Andrés, head on over to the Equinox Hotel (opening this summer), the very first hotel from the famous fitness brand. And if you’re here in June, don’t miss WorldPride, which takes over the city with marches, lectures, and parties throughout the month. If you missed the total solar eclipse that plunged a piece of America in darkness in August 2017, your second chance is right around the corner. All you have to do is book a flight to Chile and Argentina this July 2, as the eclipse path runs its course over the continent right before sunset. 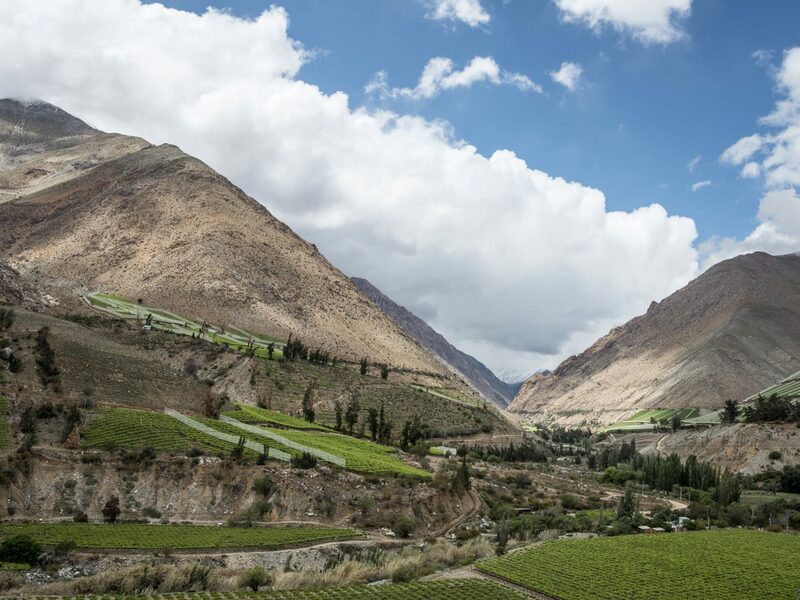 Your best bet to see it is in Elqui Valley, home to incredible weather conditions (an almost rain-free desert climate), wide-open skies (it became the world’s first International Dark Sky Sanctuary in 2015), and top-notch observatories. 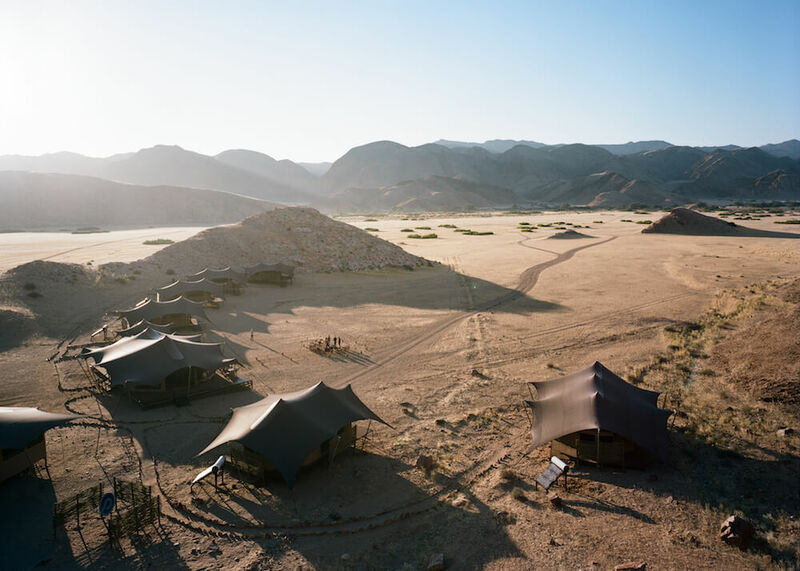 We love Elqui Domos, whose geodesic dome accommodations with detachable roofs allow guests to stargaze from their beds, but have our eyes set on Outpost, a new pop-up camp from Upscape debuting days before the event. 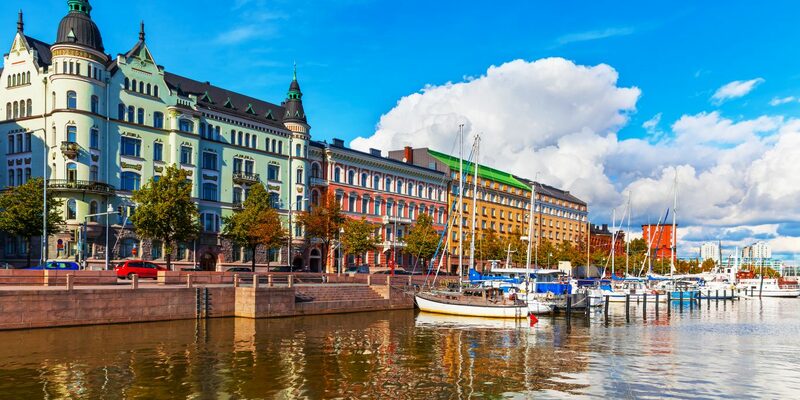 During the winter, everyone goes gaga over pictures of snowy Lapland and those mystical northern lights, but midsummer in Scandinavia just as glorious a time to visit Finland. 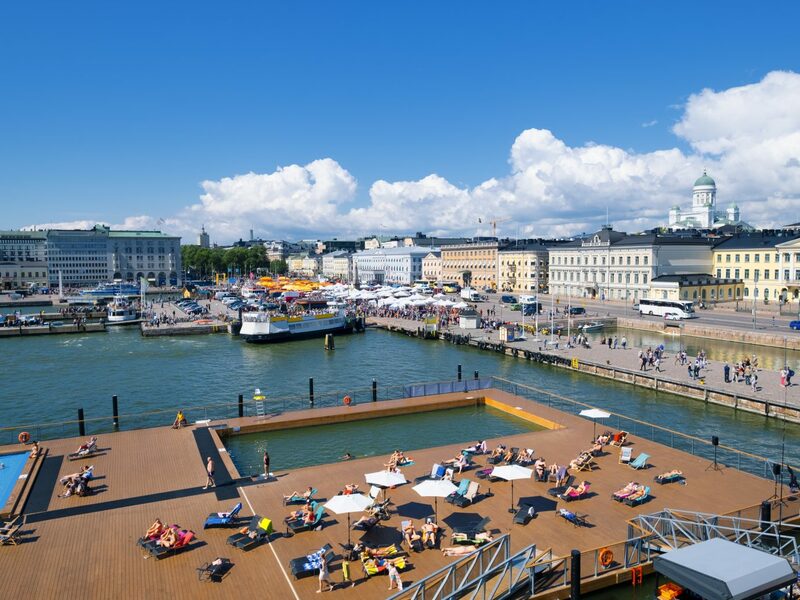 The summer equinox brings the midnight sun, where daylight in Helsinki lasts as long as 19 hours—even more time to experience the season’s many festivals, stroll its harbors, and island-hop across the Baltic Sea. 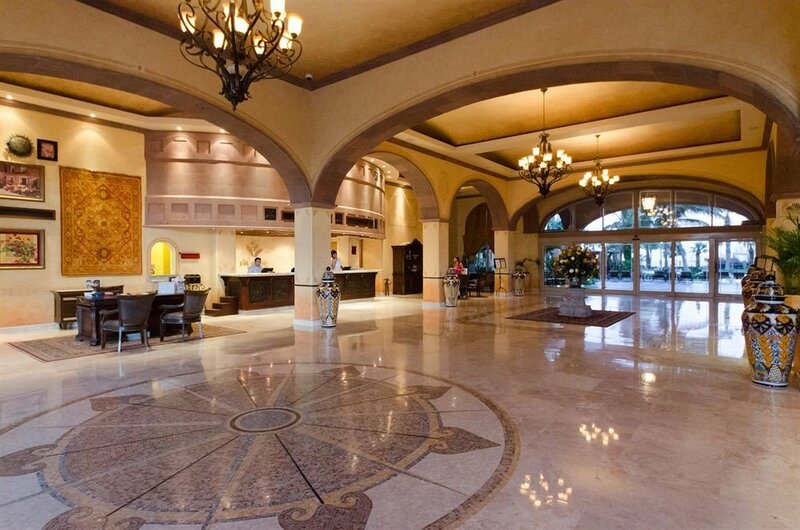 Of course, there’s a million reasons to stay put right in the capital. 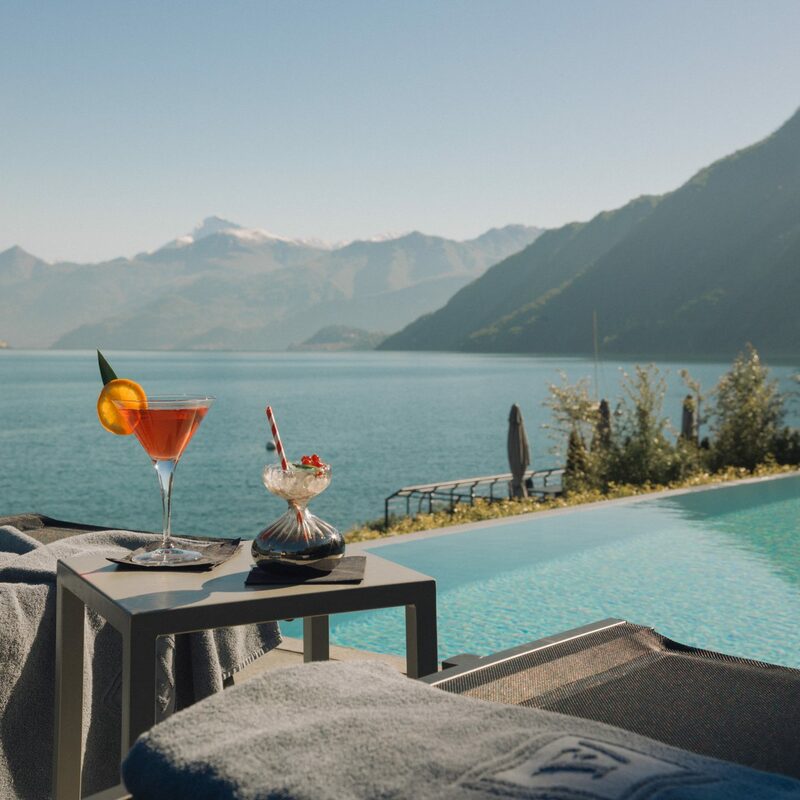 Pick up a new wardrobe (or new home look) at design houses like Marimekko, chow down on fried fish along the water—Allas overlooks an open-air seawater pool where you can dip before you drink—and enjoy dinner (seared pike perch; elk meatballs; salmon soup) at Löyly. 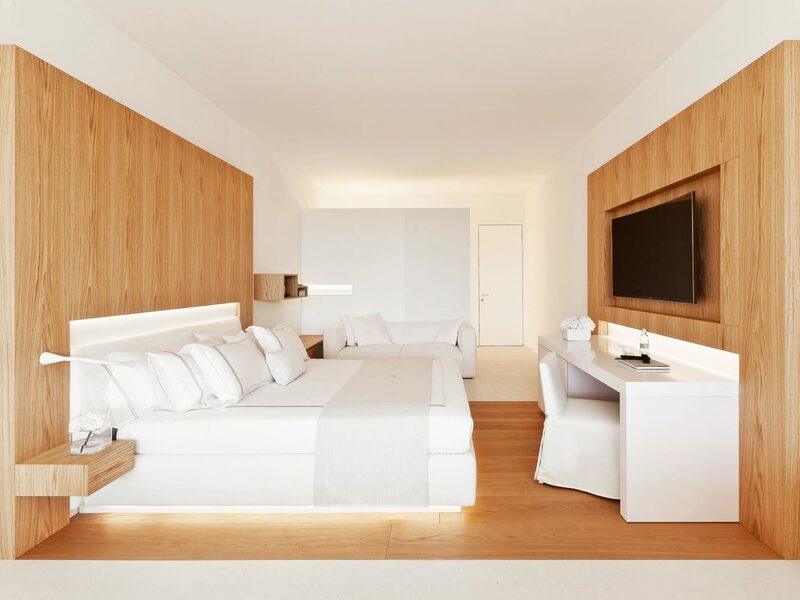 At night, check into the Hotel St. George, a stylish new sleep with its own public sauna (this is Finland, after all), an in-house bakery, and a curated selection of art featuring an Ai Wei Wei installation in the lobby. 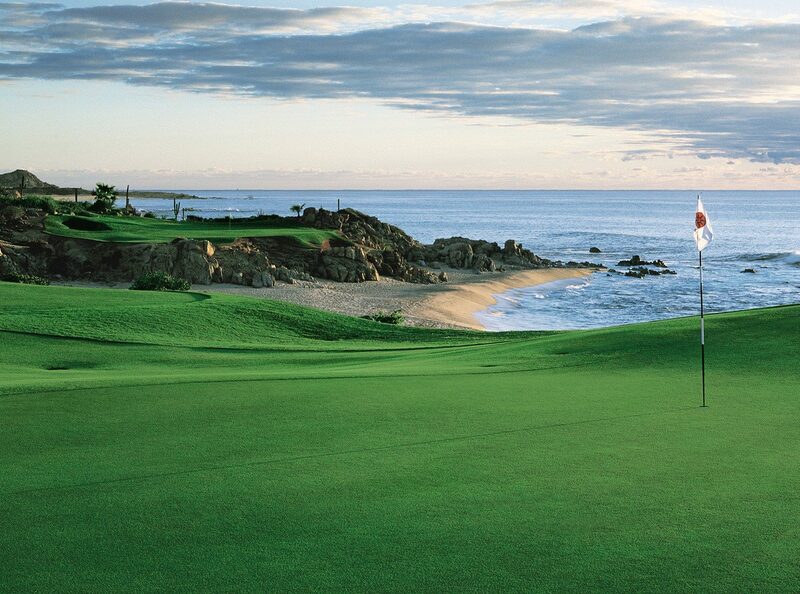 The winter crowds have dispersed, but the thermometer won’t start to top out until July and August…which means May through June is the perfect time to board the plane for Cabo. Baja’s short but sweet shoulder season brings in the best discounts as well as the best temps (mid-80s being the perfect conditions for posting up by the pool in between tanning sessions on the beach). 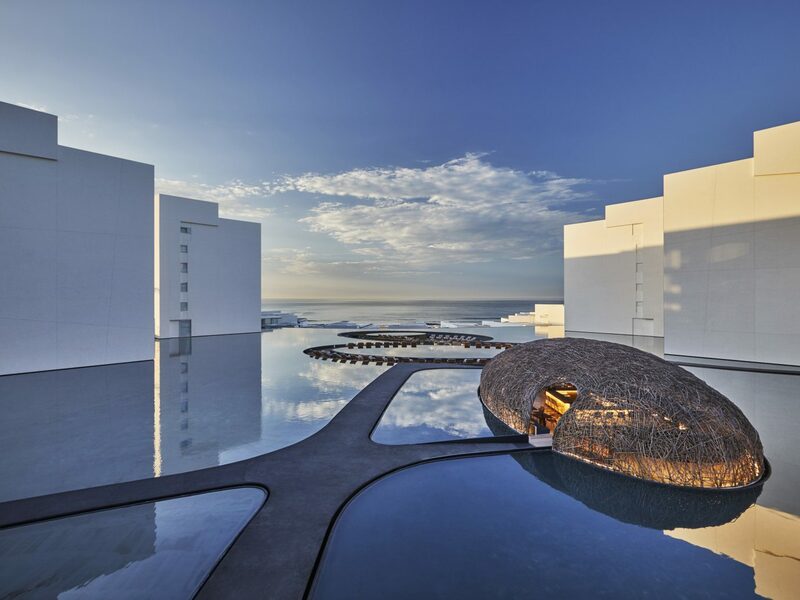 We can’t think of a better time, or excuse, to check out the area’s newest stars—namely, the Nobu Hotel Los Cabos (a slick marriage between Asian and Mexico design and culture) and the rebranded Viceroy, a futuristic sleep with a show-stopping bird’s-nest-like restaurant seemingly made for Instagram. It doesn’t get more quintessential—medieval Italian city-wise—than Matera, a beautiful hilltop village in Basilicata whose iconic limestone sassi (cave dwellings carved into the hillside) have been transformed into restaurants, art galleries, and boutique hotels like Sextantio Le Grotte della Civita and Sant’Angelo Luxury Resort. Along with a handful of beautifully preserved Rupestrian churches and monasteries, the sassi were designated a UNESCO World Heritage Site back in 1993. 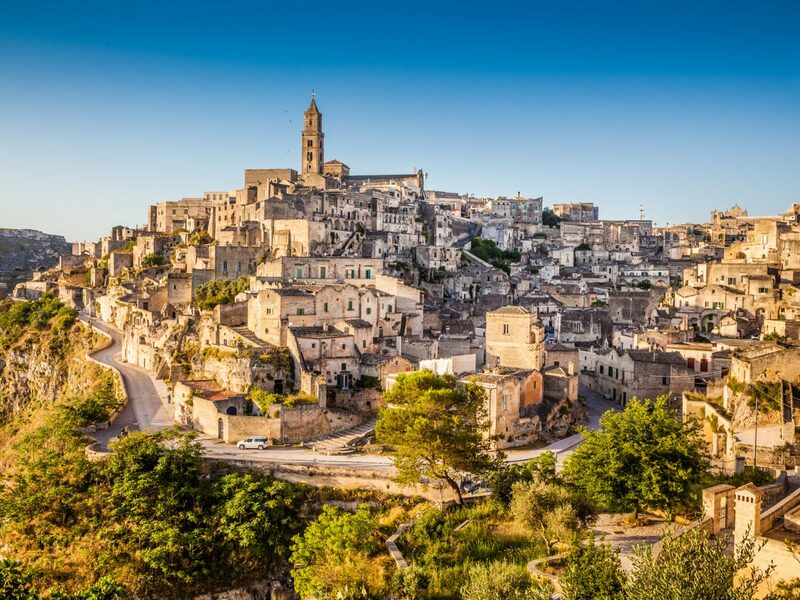 This year, Matera has earned even more recognition as the 2019 European Capital of Culture. After exploring its atmospheric stone squares and alleys, duck into Enoteca Dai Tosi For a taste of southern Italy’s best wines. 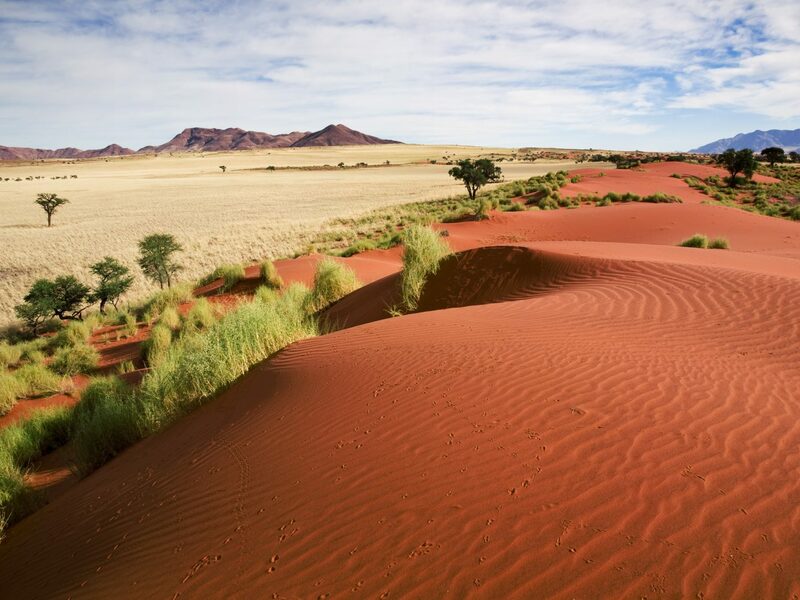 Summer may not seem like the most ideal time to find yourself in the desert, but this is dry season in Namibia and undeniably the best time to view wildlife throughout its parks, when animals linger around the remaining waterholes. But don’t think you’ll be suffering in beat-up 4x4s: trips to Namibia have come a long way from even a few years ago, when tourism was limited to just a few camps. 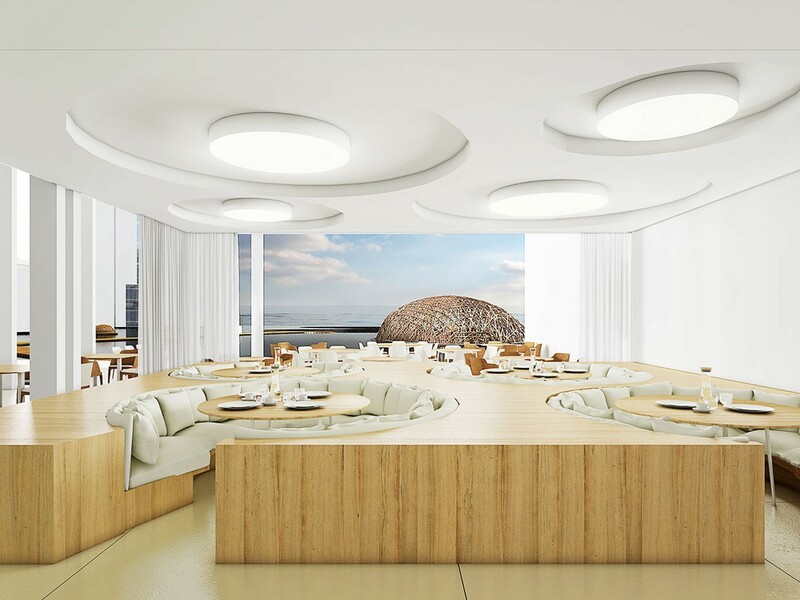 This year, even more lodges are being added to the luxury circuit. 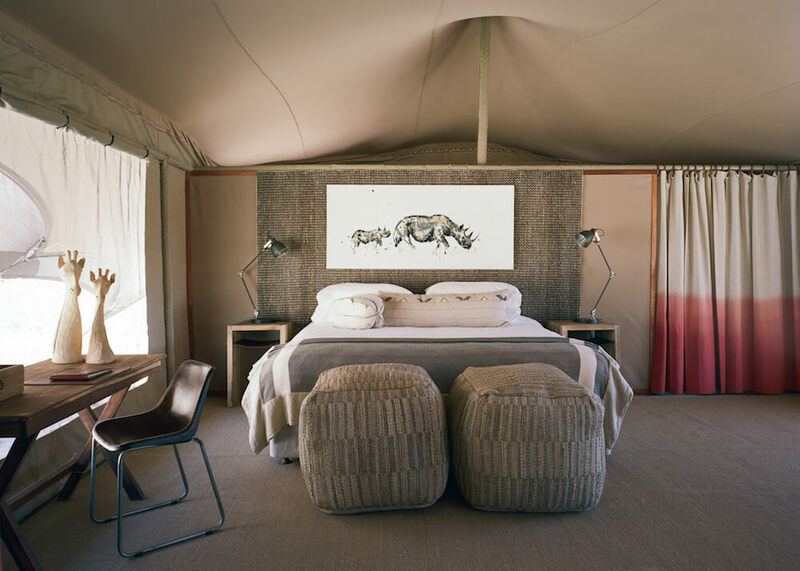 This summer, a 1920s-esque tented camp dubbed Sonop will join sister property Omaanda in the Namib Desert, while Sossus Under Canvas opens near the dunes of Sossuvlei. If it’s the desolate expanses of Skeleton Coast National Park you seek, book yourself into the super-remote (and super stylish) Shipwreck Lodge or the more traditional Hoanib Valley Camp for some serious safari-ing (incredibly, elephant, lion, and giraffe all survive here). 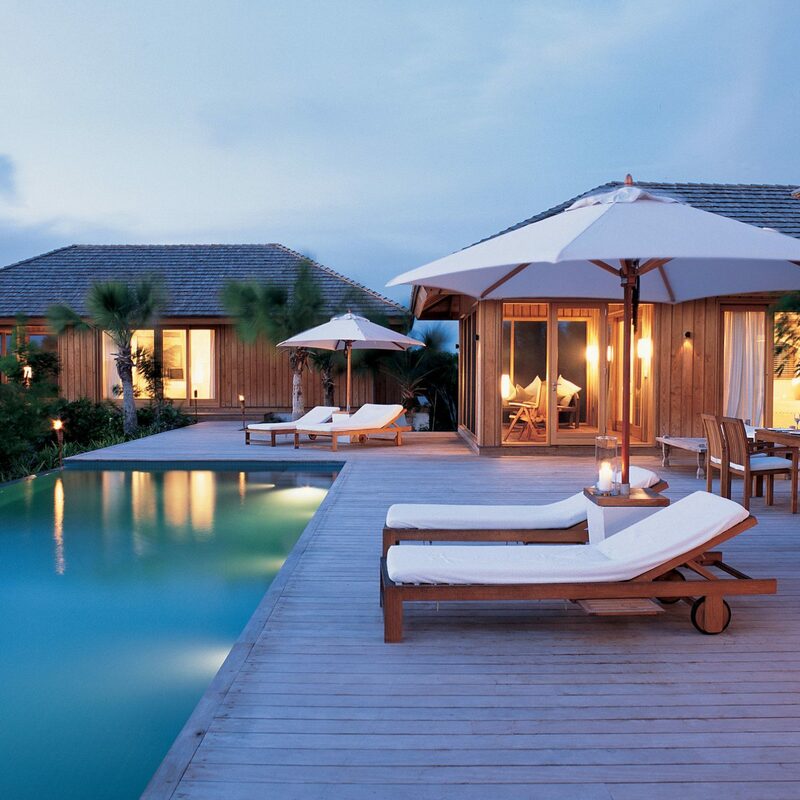 Bored of the Caribbean (or just hearing about it)? This summer, set your sights on islands a little more north. 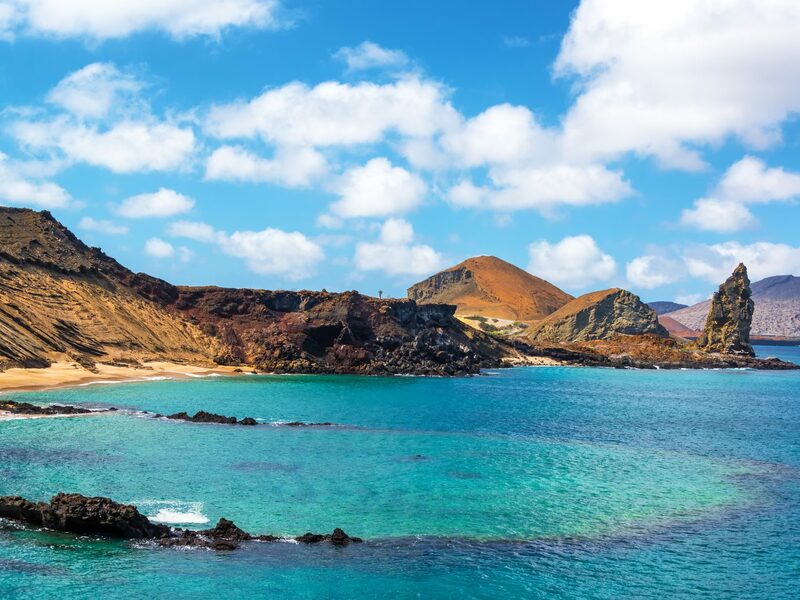 Right now, flights to Europe are the cheapest they’ve been in three years—the perfect reason to book a trip to the Azores, that Portuguese island chain that’s been likened to Iceland or Hawaii thanks to its Instagrammable landscapes, volcanic beaches, geothermal hot springs, tiny population, and proximity to the States. It’s as charming as it sounds, and the weather (although a bit chillier than what you’d expect on an island this time of year) is perfect come summer. 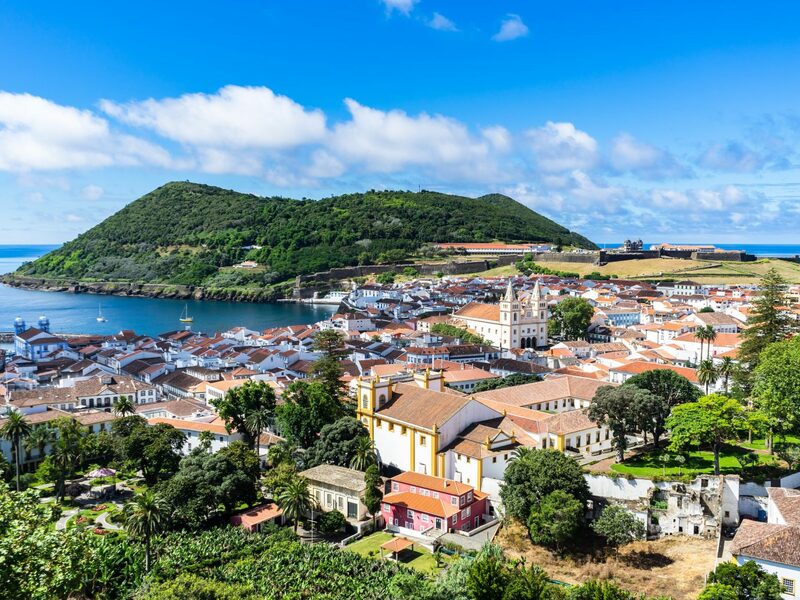 Take it all in during hikes to the Sete Cidades caldera, whale-watching off the coast, hot springs soaks at Caldeira Velha, or digging into local specialities like cracas at Beira Mar before bedding down in a cozy homestay. 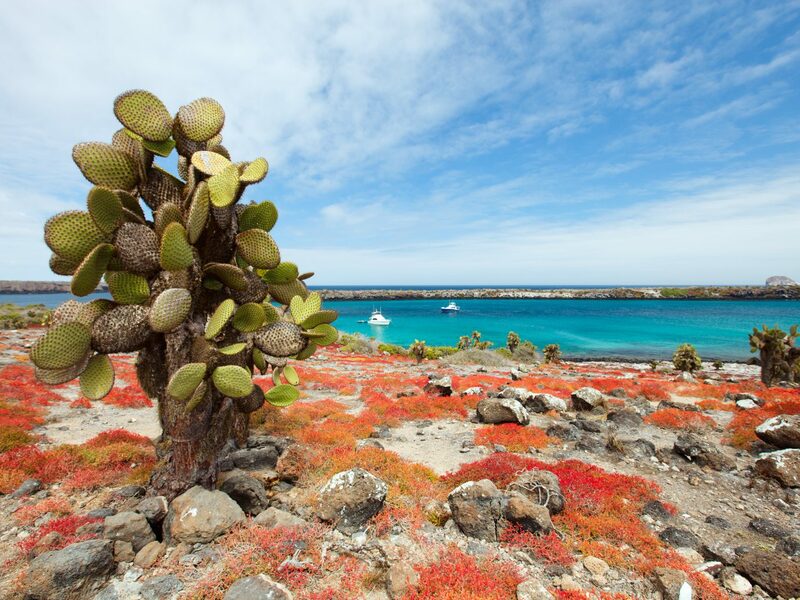 There's no bad time to visit the Galápagos Islands, but it's worth it to know that region does experience two distinct seasons: wet (December through June) and dry (July through November). 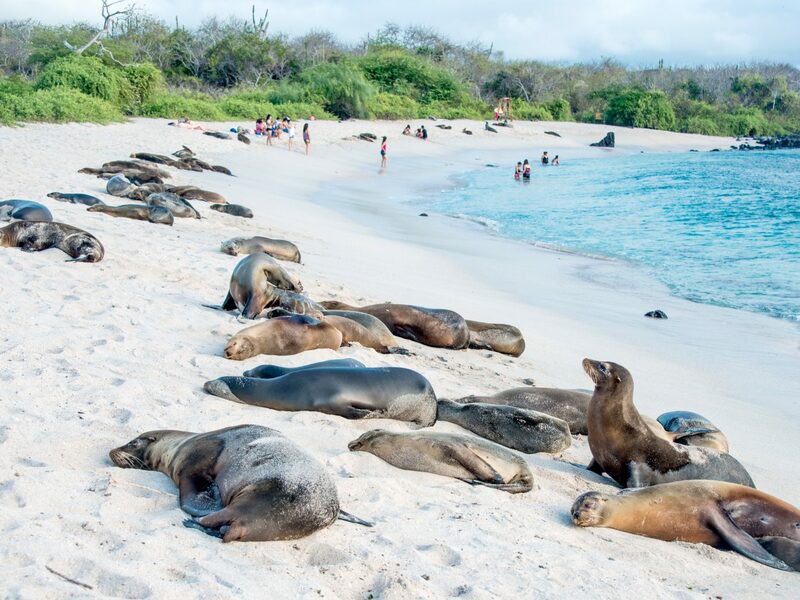 Although each have their pros and cons, summer is beautiful—the scorching temperatures from February and March have begun to cool, and wildlife activity from some of the area's most iconic endemic species begins to ramp up. In May, you’ll see the blue-footed boobies courting one another, marine iguana hatchlings, and nesting season begin for waved albatrosses and Galápagos penguins. June can be actually be a bit chilly come nightfall, but the albatross are still laying their eggs and Galápagos giant tortoises begin to nest in the lower altitudes. Come July, the albatross and blue-footed booby eggs begin to hatch, and humpback whales can be spotted off the coast. What are you waiting for?